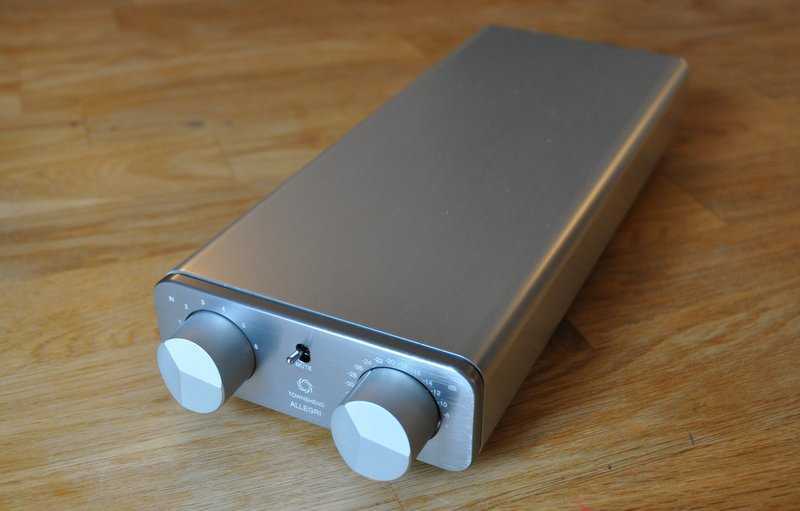 Passive state-of-the-art Autotransformer preamp. Transformers are wound with Townshend Audio Fractal-Wire™. Purely passive device. 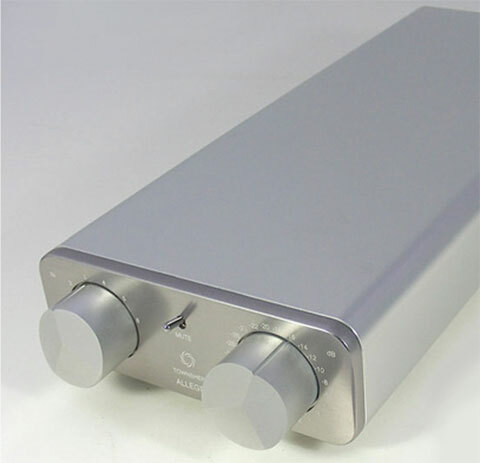 Six position input selector, mute switch, 24 position volume control provides gain change from +4dB to -60 dB. 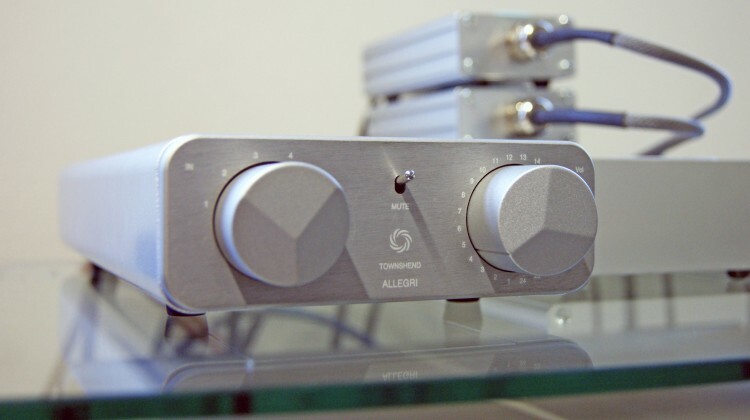 DC coupled with no capacitor in the signal path for ultimate sound quality. Six pairs of gold plated stereo phono inputs and two pairs of outputs. Having happily owned a Django for many years, Maarten Van Casteren compares his cherished transformer pre amp with the Townshend Allegri, and surprises even himself. 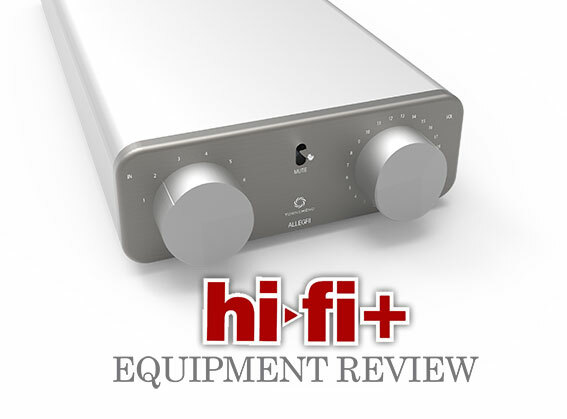 Martin Colloms for Hi Fi critic gives the Allegri a massive 235: “The listeners were immediately aware of the lack of electronic hash, glare, hardness and artificiality. Instead we heard near magical transparency, exceptional bandwidth, tight control, fine clarity, wide dynamic range, excellent pace and timing, and deep, wide sound stages. Scores can become a little crazy when one encounters components that redefine sound quality, but I have to give this control unit a massive 235 under good source and load conditions”.